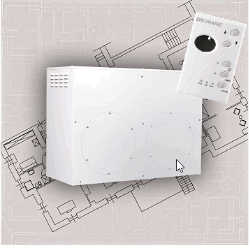 The Bonaire MB4 using the advanced technology of unique modulation is able to match the load requirements of your home by reducing its heating capacity to 10%. 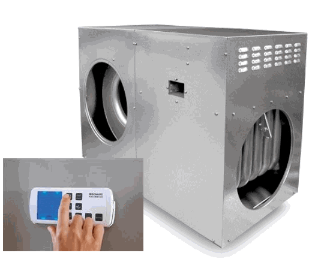 *** This reduces gas consumption giving you reduced energy bills while providing the ultimate in comfort. Of course the MB4 comes with the peace of mind of a 5 year domestic parts and labour warranty and 10 year parts only warranty on the heat exchanger and burner.